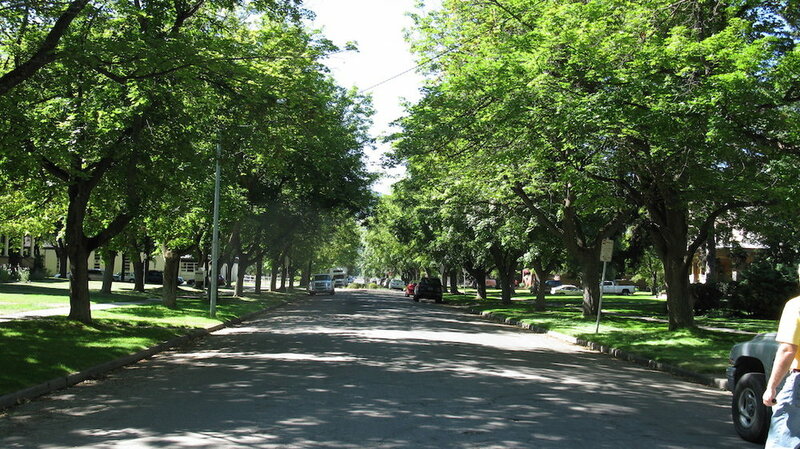 The big, beautiful trees that line Missoula’s streets, adorn our parks and shade our homes were planted some 80 years or more ago, and most have life spans of around 50 to 100 years. That means we need to plant their replacements, today. Trees for Missoula is committed to ensuring that happens. So our town remains green, cool, healthy and beautiful. To do that, we’re assisting the city of Missoula with an urban tree census, spreading education on proper pruning and care, and encouraging people to plant, plant and plant some more.